Day trip to the "Garden of Europe"
everything was amazing. 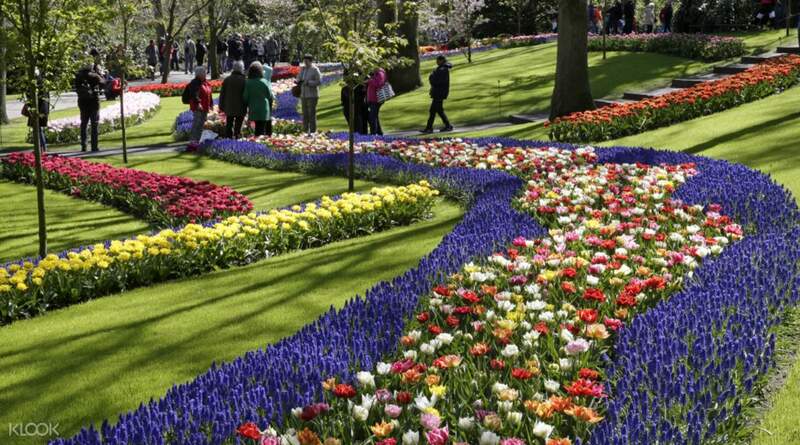 the keukenhof garden is a must visit place for sure if you happen to be in the Netherland during its opening period. booking with klook was easy and i'd recommend it to everyone. 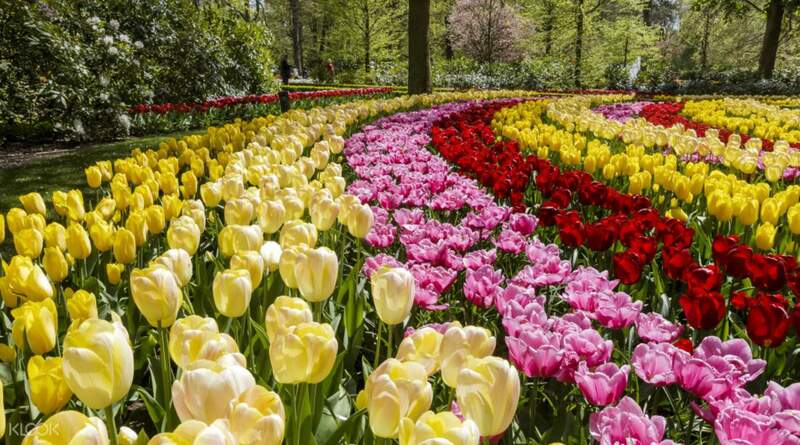 Visit the Keukenhof Gardens and stroll through a sea of flowers. Europe's largest flower garden boasts 7 million flowers of different varieties and colors, representing the best of Dutch floriculture. Generally, the flowers are at full bloom in late April or early May, but the timing will change from year to year due to weather conditions. 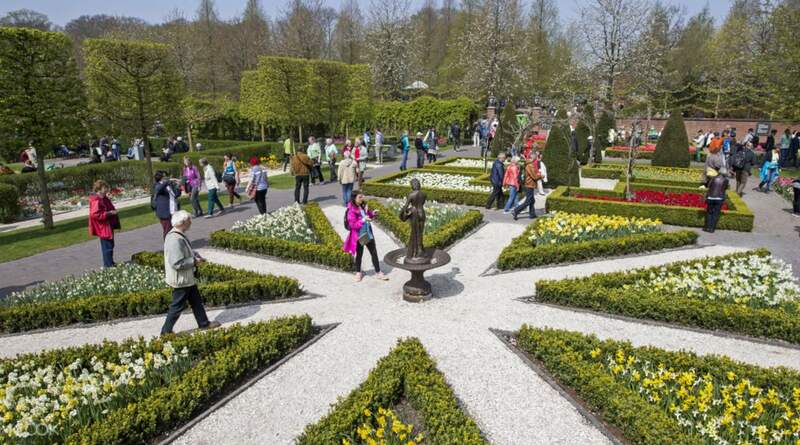 Keukenhof Gardens also hosts many special events throughout the year that are great opportunities to experience local Dutch culture while touring the gardens. “Dutch Design” is the 2017 theme for the Keukenhof Gardens and you will see a spectacular exhibition of local artistry and design throughout the park. Tours depart three times daily from Amsterdam, with extra departures during peak season, and the bus ride is about 45 minutes each way. Get fast track admission into the park so you will not have to queue for tickets then explore on your own time for 5 hours before heading back. The best place for a selfie in a sea of flowers! Visit the largest flower garden in Europe! everything was amazing. the keukenhof garden is a must visit place for sure if you happen to be in the Netherland during its opening period. booking with klook was easy and i'd recommend it to everyone. everything was amazing. 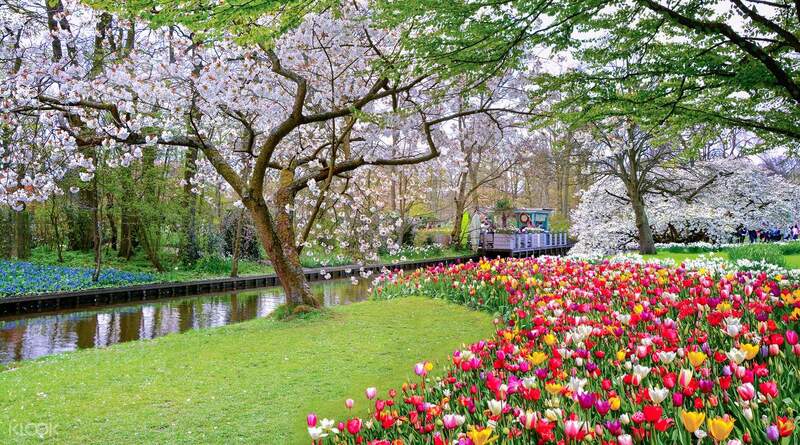 the keukenhof garden is a must visit place for sure if you happen to be in the Netherland during its opening period. booking with klook was easy and i'd recommend it to everyone. An absolute must visit when in season in Amsterdam. May be very crowded during the peak season but worth it. An absolute must visit when in season in Amsterdam. May be very crowded during the peak season but worth it. Do not miss if you are in Amsterdam in March- May. Make sure to check out opening days as it is open only 2 months a year. Amazing natural beauty. Peaceful and multicolored heaven of tulips. You will never get tired of wandering around. No rest for ur camera shutters and legs :)Definitely a must visit. again and again. Do not miss if you are in Amsterdam in March- May. Make sure to check out opening days as it is open only 2 months a year. Amazing natural beauty. Peaceful and multicolored heaven of tulips. You will never get tired of wandering around. No rest for ur camera shutters and legs :)Definitely a must visit. again and again. Beautiful day & beautiful experience of a lifetime. Keukenhof will be fresh in our memories. Friendly & informative tour guide to. Beautiful day & beautiful experience of a lifetime. Keukenhof will be fresh in our memories. Friendly & informative tour guide to. Enjoy wonderful tulips and tour. The garden is beautiful and huge place to see different kind of flowers. 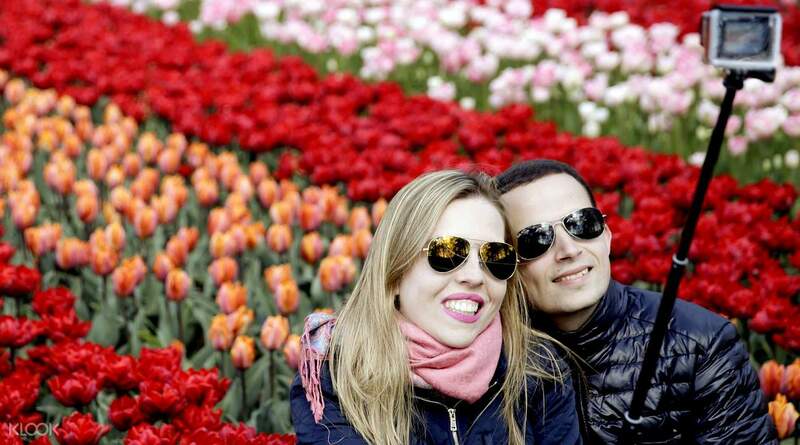 Enjoy wonderful tulips and tour. The garden is beautiful and huge place to see different kind of flowers.